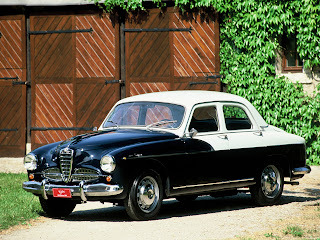 The Alfa Romeo 1900 is a sports sedan designed by Orazio Satta for the Alfa Romeo company in 1950. It was Alfa Romeo's first car built entirely on a production line. 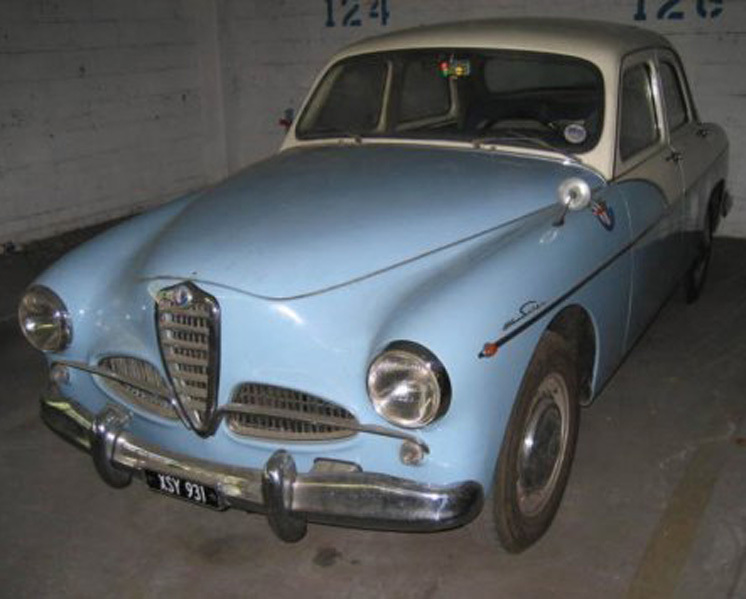 It was also Alfa's first production car without a separate chassis and the first Alfa offered with left-hand drive. 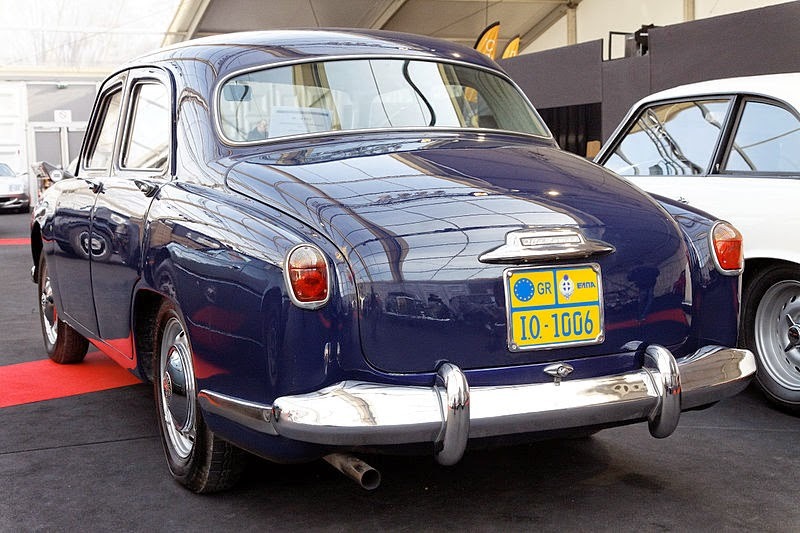 The car was introduced for the first time in 1950 at the Paris Motor Show. The 1900 was offered in two-door or four-door models, with a new 1,884 cc (bore 82.55 mm (3.3 in), stroke 88 mm (3.5 in)), 90 bhp (67 kW), 4-cylinder twin cam engine. It was spacious and simple, yet quick and sporty. 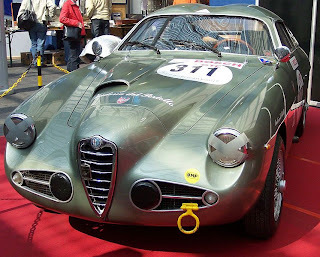 The slogan Alfa used when selling it was "The family car that wins races", not-so-subtly alluding to the car's success in the Targa Florio, Stella Alpina, and other competitions. In 1951 the short wheelbase 1900C (c for corto (Italian for short)) version was introduced. It had a wheelbase of 2,500 mm (98.4 in). In the same year the 1900TI with a more powerful 100 bhp (75 kW) engine was introduced, it had bigger valves, a higher compression ratio and it was equipped with a double carburetor. Two years later the 1900 Super and 1900 TI Super (also 1900 Super Sprint) with 1975 cc engine were introduced (bore increased to 84.5 mm (3.3 in), stroke unchanged). The TI Super had two double carburetors and 115 bhp (86 kW). Transmission was a 4-speed manual on basic versions and 5-speed manual in Super Sprint version, the brakes were drum brakes. The 1900 had independent front suspension (double wishbones, coil springs and hydraulic telescopic shock absorbers) and live rear axle. Production at the company's Milan plant continued until 1959: a total of 21,304 were built, including 17,390 of the saloons. 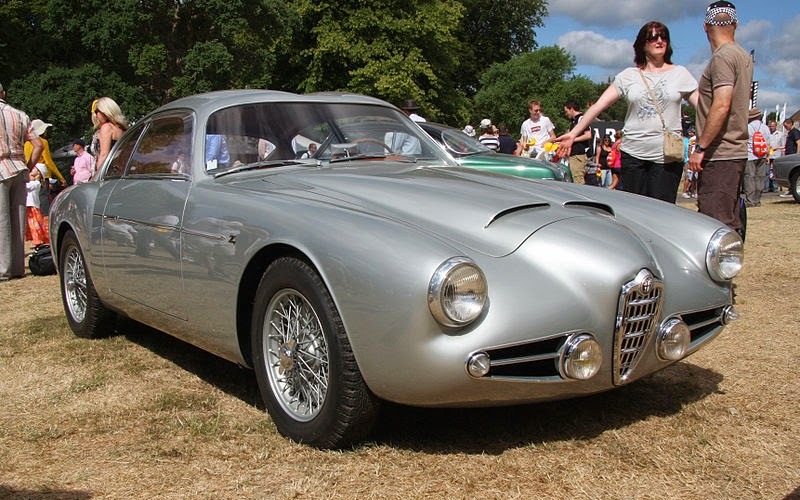 The chassis was designed specifically to allow coachbuilders to rebody it, the most notable of which was the Zagato designed, 1900 Super Sprint Coupe, with an improved engine and custom body design. 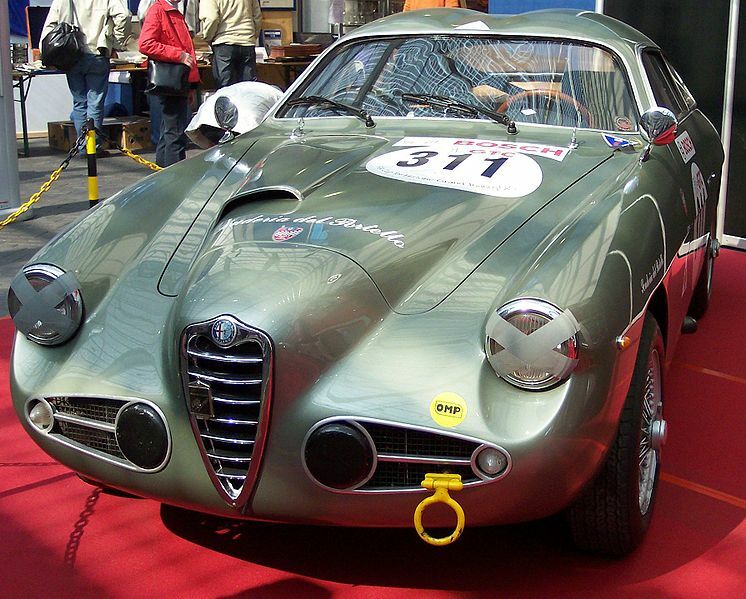 The Alfa Romeo 1900M AR51 (or "Matta") is a four-wheel drive off-road vehicle based on the 1900-series. 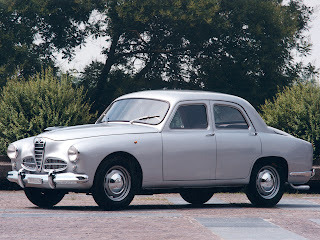 Iginio Alessio, then general manager of Alfa Romeo, was concerned for the viability of the independent Italian Coachbuilding industry–the avant of the unibody chassis design was threatening to put the carrazzeri out of business. Alessio was also a personal friend of Gaetano Ponzoni co-owner of Carrozzeria Touring Superleggera, thus from 1951-1958 Alfa Romeo built five different variations of the 1900 unibody chassis specifically for independent coachbiulders. Alfa Romeo gave official contracts to Touring to build the sporty 1900 Sprint coupe and to Pinin Farina to build an elegant four seat Cabriolet and Coupe. The availability of a suitable chassis led to many other coachbiulders to build versions of the 1900. 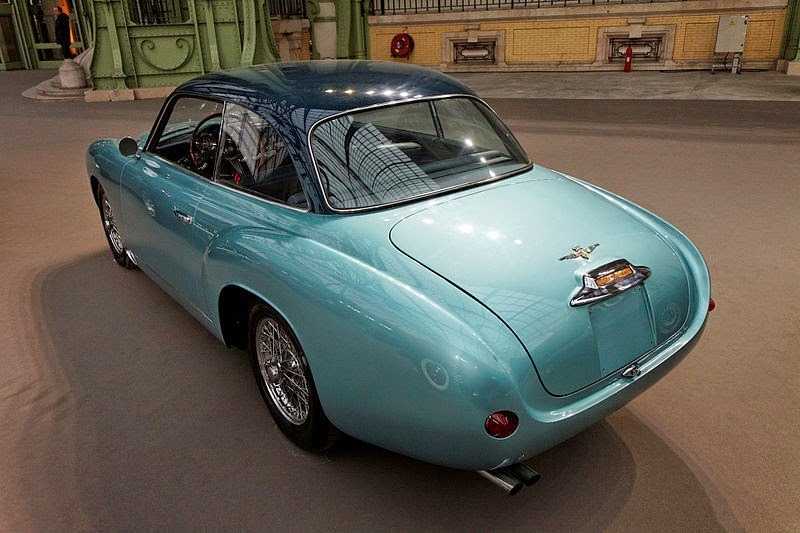 Carrozzeria Zagato built a small series of coupés with the unofficial designation of 1900 SSZ, designed for racing with an aerodynamic lightweight aluminum body and Zagato's trademark double bubble roof. 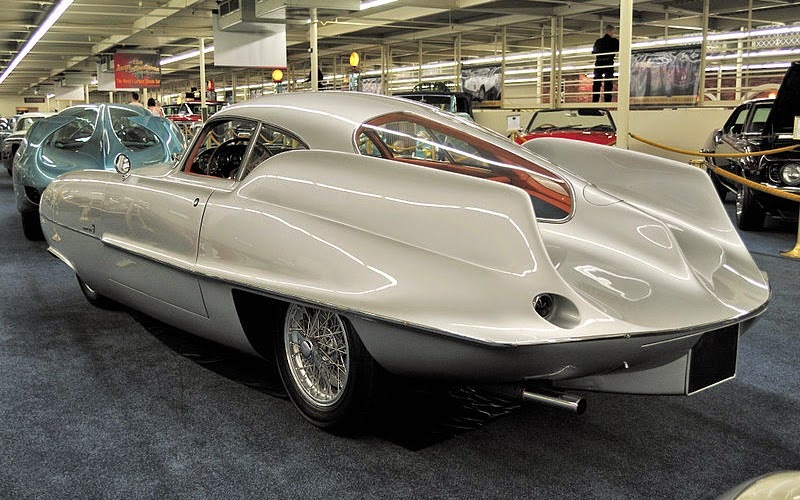 One-off specials where numerous from the famous Bertone BAT series of aerodynamic studies, to an infamous sci-fi like Astral spider designed by Carrozzeria Boneschi for Rafael Trujillo the dictator of the Dominican Republic. There was a Barchetta or "Boat Car" made by Ghia-Aigle in Lugano Switzerland designed by Giovanni Michelotti at the request of a wealthy Italian who had two passions: the 'Riva' boats and a woman, his mistress, the car has no doors or windscreen wipers. 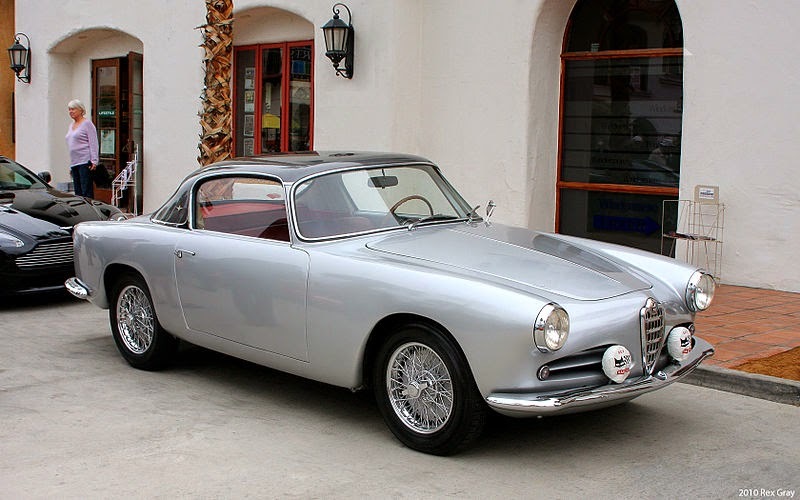 Bellow is a sortable list of coachbuilt Alfa Romeo 1900s. "tipo 55" coupé 2 seater. "tipo 55" cabriolet 2 seater. "1966 Series" Super Sprint 2 seater. 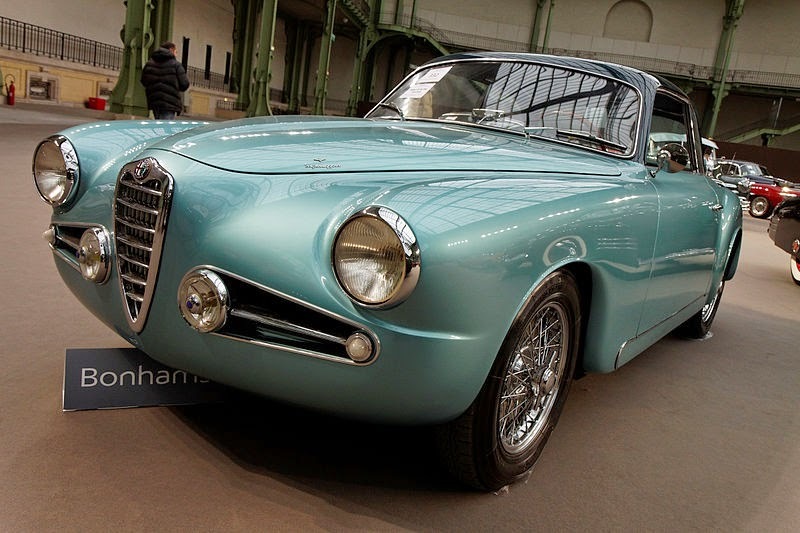 In 1954 Alfa Romeo made two spiders and two coupes using similar chassis as the C52 Disco Volante. 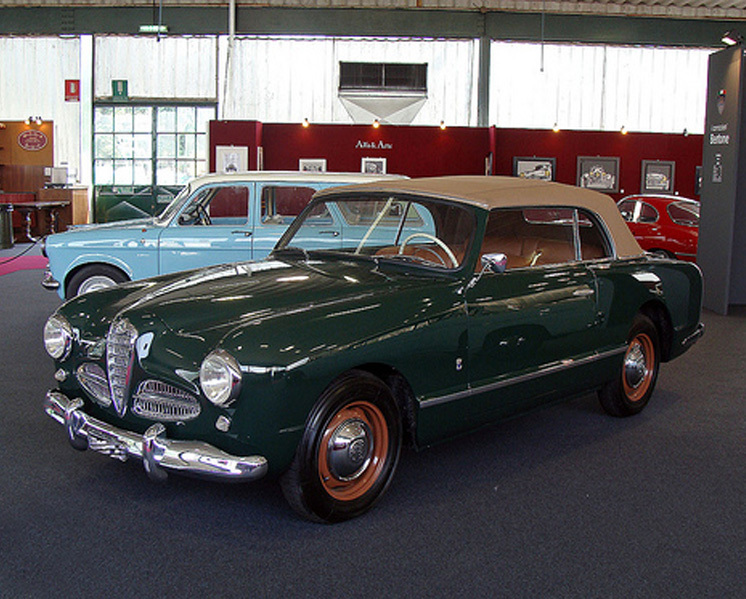 In Bertone, Franco Scaglione penned two unique aluminum bodies, a coupe and a spider. 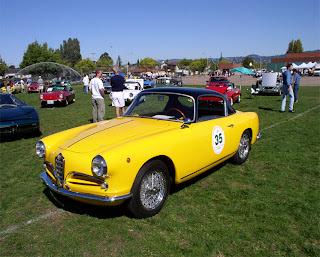 The coupe was known as 2000 Sportiva. It weighs 2,000 pounds (910 kg) and has 138 horsepower (103 kW). The acceleration is on par with most contemporary exotics and top speed is around 137 mph (220 km/h). Last updated on 17 November 2013 at 09:44.